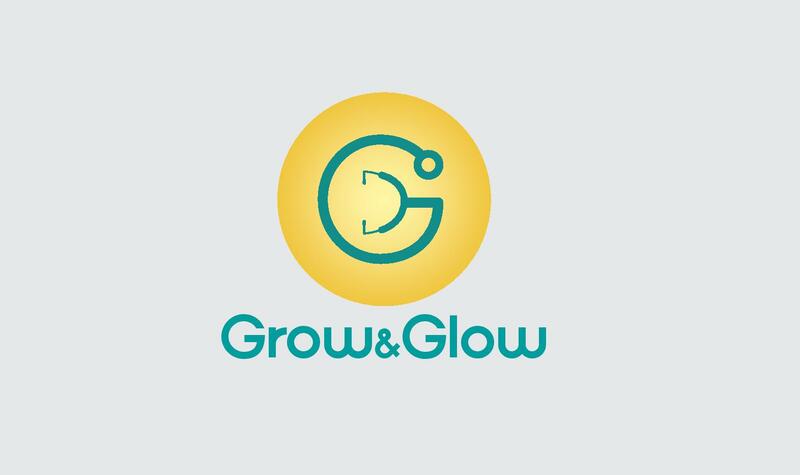 Grow & Glow Health Care Is A Multispeciality Clinic In Hebbal, Bangalore. The Clinic Was Started In The Year 2014 With The Motto " Healthcare For All, All For Health Care." The Clinic Provides Standard And Affordable Health Care Facilities Like Multi Speciality Consultations. Pediatrics : All Child Health Problems,Vaccinations/Immunisations, Nebulisation, Growth Related Issues, Respiratory Problems, Digestive Problems, Others Dermatology :Skin Procedures, , Chemical Peels For Skin Rejuvenation And Pigmentation, PRP Therapy For Hair Loss And Facial Rejuvenation, Laser Hair Removal, Hair Transplant, OthersObstetrics & Gynecology :Pregnancy/Ante Natal Care, Woman Health Issues, Treatment For Polycystic Ovary And Irregular Cycles, Menstrual Problems, OthersOrthopedics: Bone And Joint Related Problems, Others ENT :Ear,Nose, Throat Problems, Ear Wax Removal,Allergic Nose Problems, Hearing Loss.Other Departments Like Physician And Surgeon Also Visit On Prior Appointment Basis.Diagnostics Laboratory And Pharmacy Also Available. Dr Deepshikha had been if not best, one of the best doctor we have consulted. She is very cooperative, helpful and Always available to address any queries. She is not just available during consultation window, rather whenever you have a query she is very responsive over calls and messages. She is very friendly and will explain the intrinsic details about all of the reports and scans, never shy away from any queries you have. And all this while carrying a smile on her face that makes you comfortable about and around her. Delighted to have such doctor helping us during the term of pregnancy. We will recommend her to anyone anytime. A great doctor and further more, a better person. Dr. Ramesh, listened about the health issue and prescribed medicine accordingly. I need to observe for some time and report back later. He appears to be good and treats patients appropriately. Dr Deepshika is a good and calm doctor. She heard my problem clearly and the results are good. Her explanation towards my problem was good.